Challenge at least 5 asthma myths. This module (part of a series) was developed with content experts in the New York City Department of Health and Mental Hygiene’s Office of School Health. 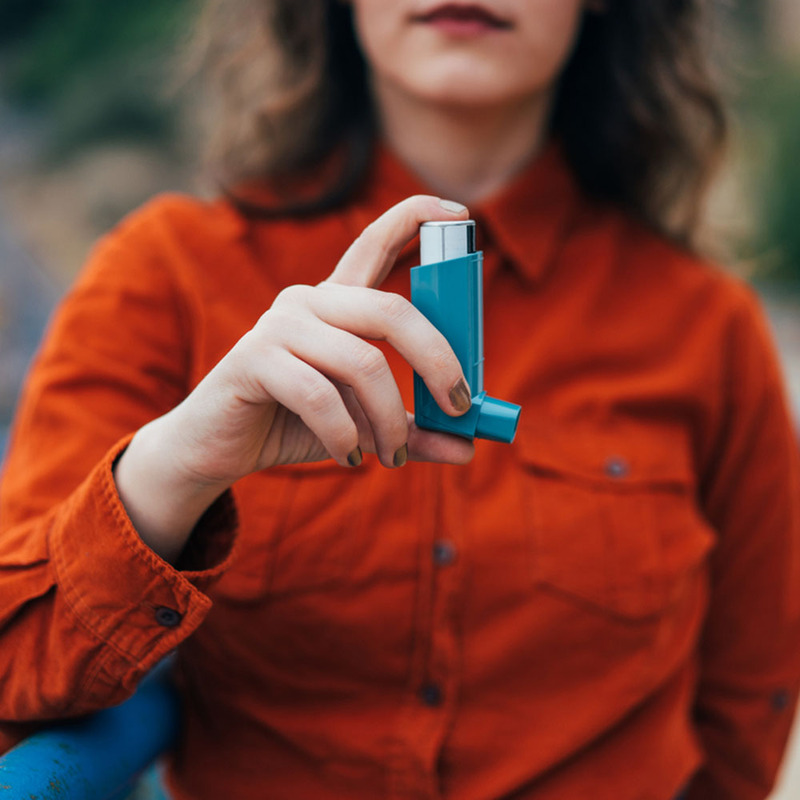 This learning module provides basic information on asthma including symptoms, effects, and risk factors.